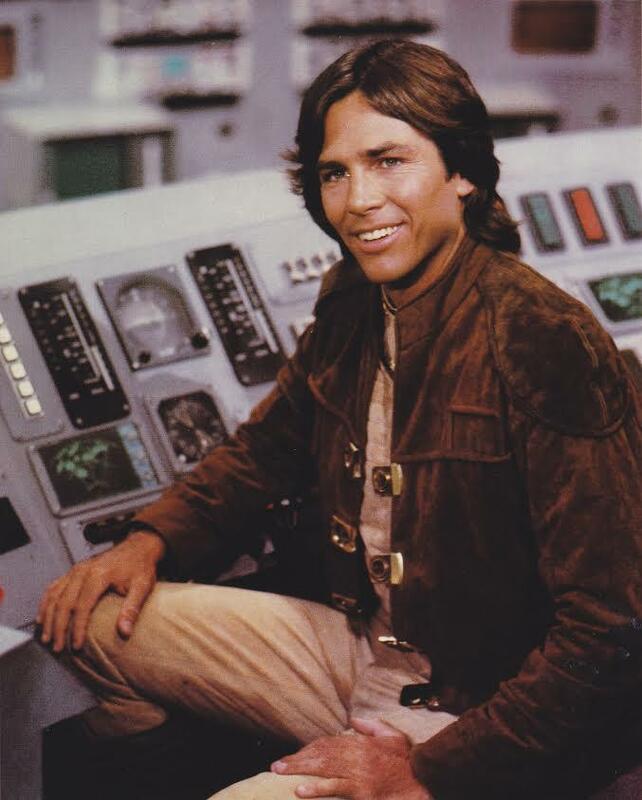 LOS ANGELES -- Actor Richard Hatch, perhaps best known for playing Captain Apollo in the original "Battlestar Galactica" film and TV series, has died. He was 71. A representative for the actor says Hatch died Tuesday afternoon in Los Angeles after a battle with pancreatic cancer. Manager Michael Kaliski said Hatch's son, Paul, was by the actor's side. Born in Santa Monica, California, in 1945, Hatch started his career in off-Broadway theater. After an early role on "All My Children" in 1970, he worked steadily in television, appearing in such series as "The Streets of San Francisco," ''Dynasty," ''The Love Boat" and "Santa Barbara." Hatch received a Golden Globe nomination in 1979 for his work on "Battlestar Galactica." He also appeared in the rebooted "Battlestar Galactica" TV series from 2004 to 2009.